It's easy to make your own gin, just add vodka. Yes, that's right, vodka. Who'd have thought?! The Classic Gin Carafe provides all the botanicals you need to make your own gin cocktail. Simply pour 60cl of vodka into the carafe and leave to infuse for a minimum of 24 hours. Volia! 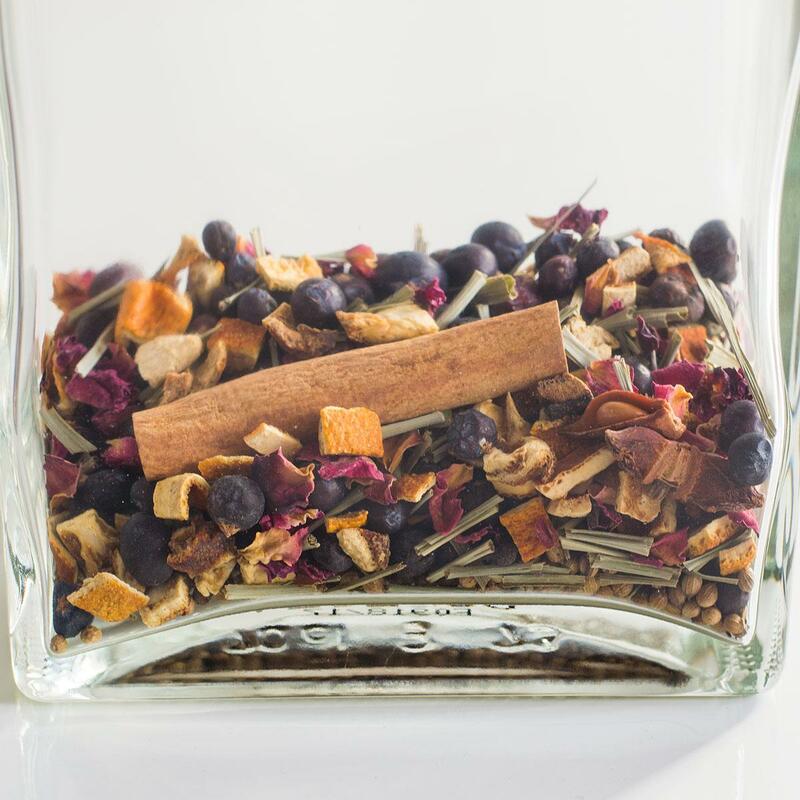 Just like magic, you have your own infused gin. Simply enjoy with tonic water or in a gin cocktail. Ingredients: 45.7% Juniper, coriander, cinnamon, orange peel, lemongrass, rose petals, aniseed, wild pepper. WARNING: May contain traces of nuts, gluten, mustard, sesame, milk, eggs, sulfities and soy.